No sports anime atmosphere could be complete without the rival-slash-friend. 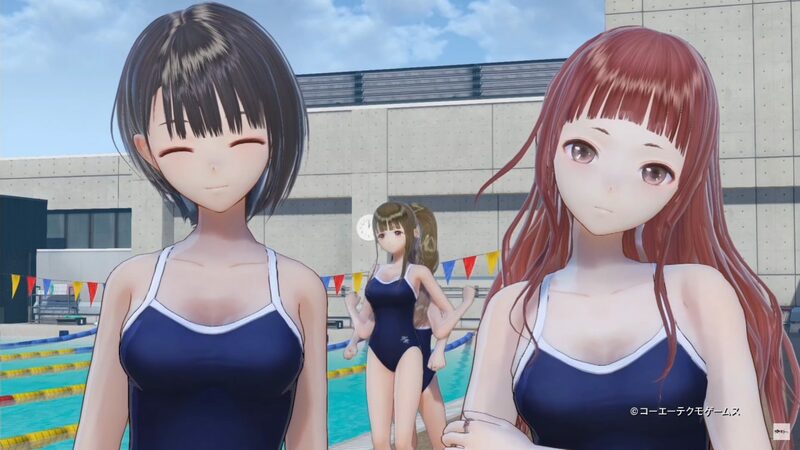 Of course, Blue Reflection has one. 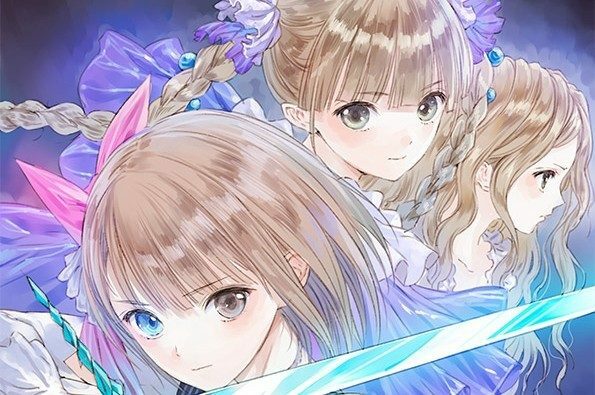 Today, Gust and Koei Tecmo released a new character trailer or the upcoming JRPG Blue Reflection: Maboroshi Ni Mau Shojo no Ken. Under the spotlight this time is Sarasa Morikawa, a genius ballet dancer who sees herself as Hinako’s protagonist, and is bummed by her retirement. Not convinced by her reasons, she tries to persuade her not to give up in an adorably tsundere way. 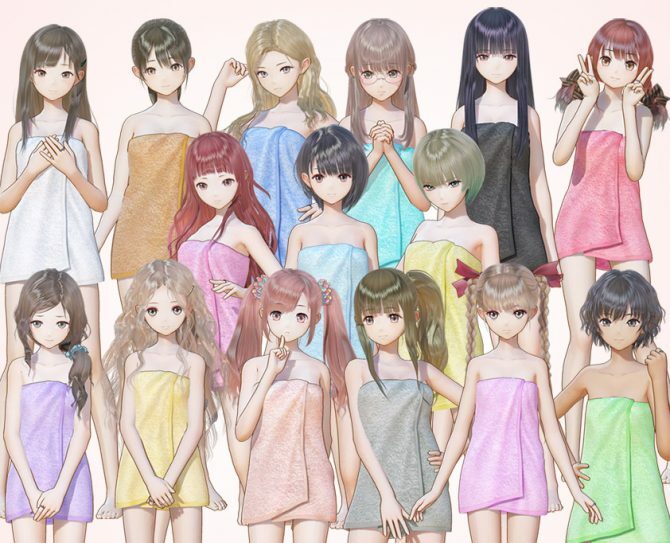 If you want to see more, you can also check a new gameplay trailer, and quite a few recent character trailers for Yuri Saiki, Chihiro Inoue, Shihori Sugamoto, Hinako Shirai, Yuzuki Shijou and Lime Shijou, and Sanae Nishida.